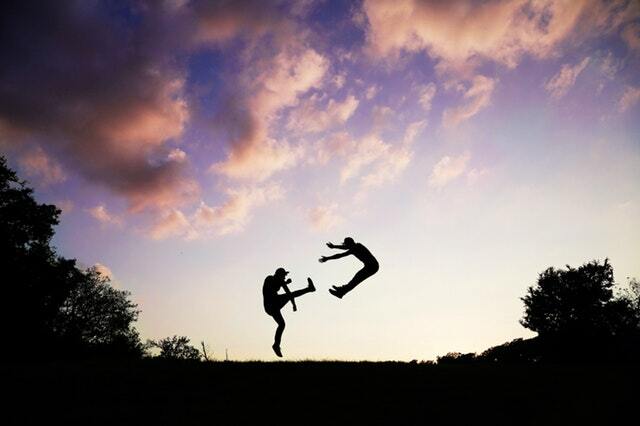 The benefits of martial arts span both the physical and the mental. One of the greatest mental benefits of martial arts is the ability to raise the confidence level of those who practice regularly. 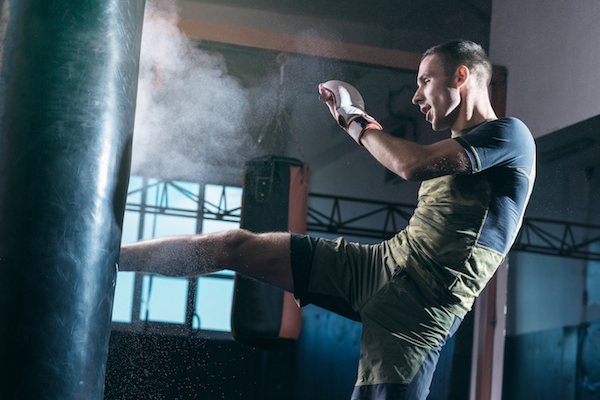 With boosted confidence, martial arts students walk through the world with their head high, prepared both mentally and physically for anything that comes their way. For adults enrolled in martial arts, a key to feeling prepared for any event is knowing how to defend yourself if the need arises. Kids also benefit from having this skill set, in the case of a bully at school. Having the knowledge to defend yourself is an important life skill that can keep you or your kids out of trouble if and when something goes wrong. Martial arts is all about setting and accomplishing goals. Rank tests, skills, and competitions all play into your ability to know that you can set a specific goal for yourself and work until you complete it. With every goal you reach, you become more aware of your own capabilities, while learning both your strengths and weaknesses. This is also incredibly important for kids to learn as they grow into adults, putting into place the practice of setting goals for themselves outside of martial arts. As adults, it’s easy for us to go to work, go home, hang out with people we know well, and never extend our friend groups. This leads to being more closed off toward meeting new people, and martial arts is a great space to become more comfortable meeting others and socializing. 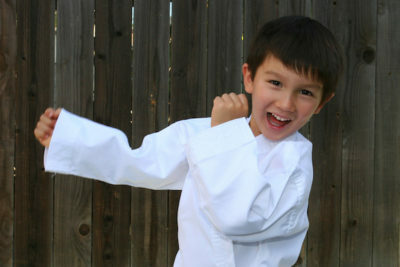 Kids who struggle with being shy generally shine in a martial arts setting, as they are with other children who they are learning alongside in a fun environment. Come and see exactly how you can change the life of you or your kids with martial arts. Build confidence, make friends, and learn how to protect yourself at Believe MMA.